DONATO CABRERA - KAYLOR MANAGEMENT INC.
Donato Cabrera is the Music Director of the California Symphony and the Las Vegas Philharmonic. 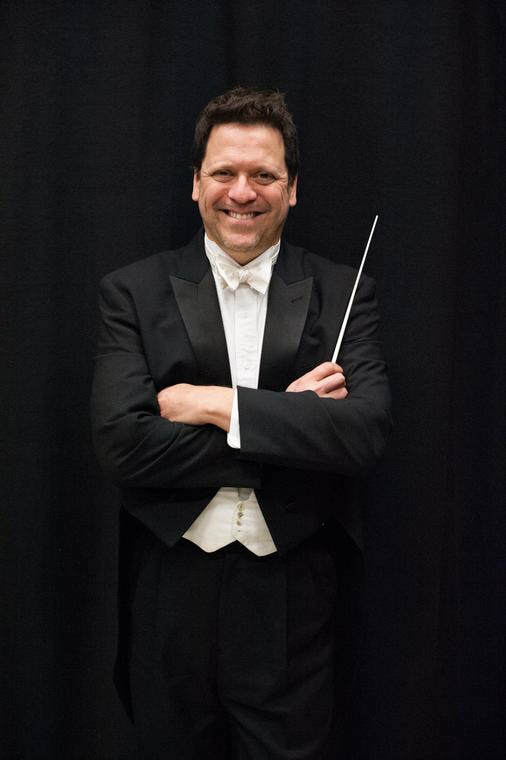 He served as the Resident Conductor of the San Francisco Symphony and the Wattis Foundation Music Director of the San Francisco Symphony Youth Orchestra from 2009-2016. 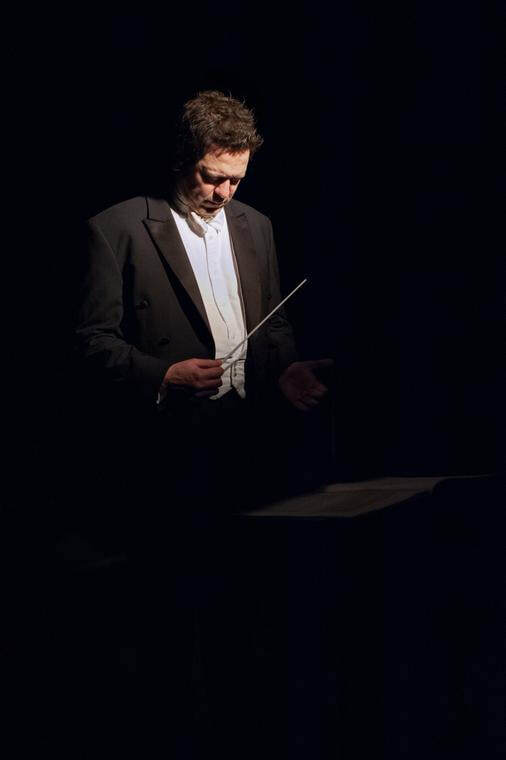 Cabrera is one of only a handful of conductors in history who has conducted performances with the San Francisco Symphony, San Francisco Opera, and the San Francisco Ballet. 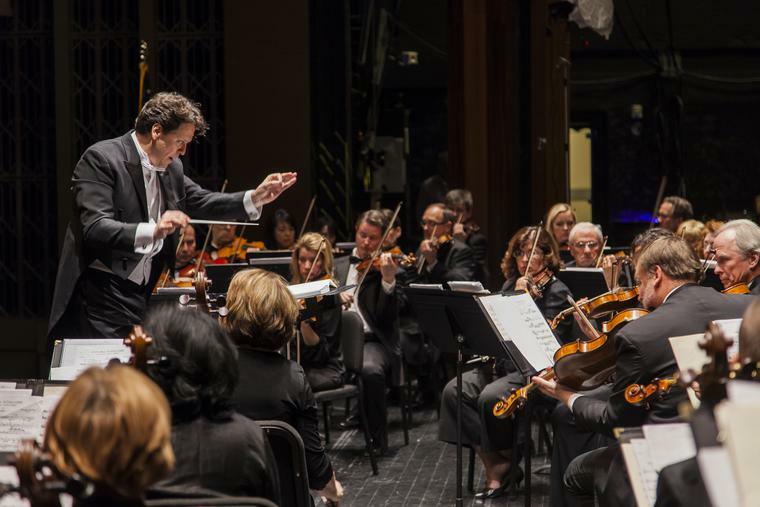 Since Cabrera's appointment as Music Director in 2013 of the California Symphony and alongside its innovative and heralded Executive Director, Aubrey Bergauer, the organization has redefined what it means to be an orchestra in the 21st Century. Under Cabrera’s baton, the California Symphony has reached new artistic heights by implementing innovative programming that emphasizes welcoming newcomers and loyalists alike, building on its reputation for championing music by living composers, and committing to programming music by women and people of color. 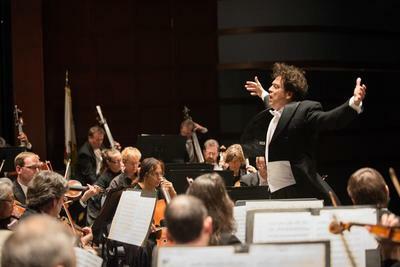 Cabrera, whose contract with the California Symphony was recently extended through the 2022-23 season, will also continue to oversee the selection process of the California Symphony’s celebrated Young American Composer-in-Residence program, through which the orchestra has supported the burgeoning careers of composers including Mason Bates, Kevin Puts, and the current Composer-in-Residence, Katherine Balch. Deeply committed to diversity and education through the arts, Cabrera evaluates the scope, breadth and content of the Symphony’s music education programs, including the newly-launched adult education course, Fresh Look: The Symphony Exposed, and the nationally recognized music education program, Sound Minds. Cabrera also advises on the planning and development of all community engagement activities and in the fall of 2018, will curate a European riverboat cruise whose passengers, with Donato as guide, will visit and attend concerts in many of the great musical capitals of central Europe. Cabrera has greatly changed the Las Vegas Philharmonic’s concert experience by expanding the scope and breadth of its orchestral concerts, hosting engaging and lively pre-concert conversations with guest artists and composers, and by creating the Spotlight Concert series that showcases the musicians of the Las Vegas Philharmonic in intimate chamber music performances. Cabrera has also reenergized the Youth Concert Series by creating an engaging and interactive curriculum-based concert experience. The twentieth anniversary season of 2018-19 also marks the introduction of the Music Van, delivering music and its benefits to the diverse community of Las Vegas through mobile activations and experiences. In recent seasons, Cabrera has made impressive debuts with the National Symphony’s KC Jukebox at the Kennedy Center, Louisville Orchestra, Hartford Symphony, Orquesta Filarmónica de Jalisco, New West Symphony, Kalamazoo Symphony, and the Reno Philharmonic. In 2016, he led the Chicago Symphony Orchestra in performances with Grammy Award-winning singer Lila Downs. Cabrera made his Carnegie Hall debut leading the world premiere of Mark Grey’s Ătash Sorushan with soprano, Jessica Rivera. 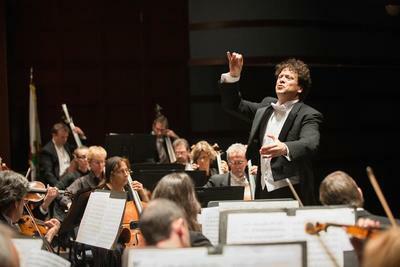 As Resident Conductor of the San Francisco Symphony, Cabrera worked closely with its Music Director Michael Tilson Thomas and frequently conducted the orchestra in a variety of concerts, including all of the education and family concerts, reaching over 70,000 children throughout the Bay Area every year. He also led the San Francisco Symphony Chorus with Paul Jacobs on organ in the world premiere of Mason Bates’ Mass Transmission, subsequently conducting it in Carnegie Hall. 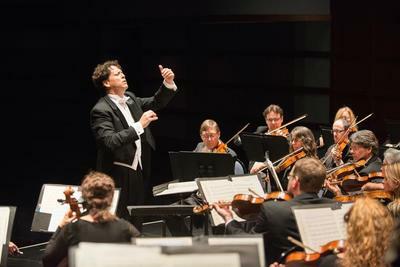 During his seven seasons as Music Director of the San Francisco Symphony Youth Orchestra, Cabrera upheld the orchestra’s reputation for outstanding artistry at home and abroad. He took the group on two European tours, winning an ASCAP Award for Adventurous Programming of American Music on Foreign Tours, and receiving critical acclaim for a live recording from the Berlin Philharmonie of Mahler's Symphony No. 1. Donato Cabrera co-founded the New York-based American Contemporary Music Ensemble (ACME), which is dedicated to the outstanding performance of masterworks from the 20th and 21st centuries. He conducted ACME in the world premiere of the all-live version of Steve Reich’s WTC 9/11 for three string quartets and tape at Le Poisson Rouge in New York City, and recently led performances of Icelandic composer Jóhann Jóhannsson's Drone Mass with ACME and Theatre of Voices at Duke Performances and the Big Ears Festival. Cabrera is equally at home in the world of opera, frequently conducting productions in the United States and abroad. He was the Resident Conductor of the San Francisco Opera from 2005-2008, working on over 18 productions and conducting multiple performances. Cabrera has also been an assistant conductor for productions at the Metropolitan Opera, Lyric Opera of Chicago, the Ravinia Festival, Festival di Spoleto, the Aspen Music Festival, and the Music Academy of the West. Since 2008, he has frequently conducted productions ranging from Mozart to Puccini in Concepción, Chile.